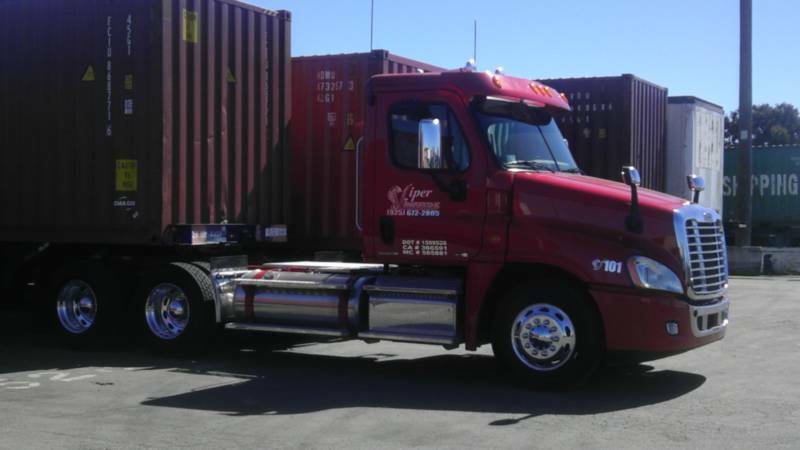 At Viper Transportation Inc, we have diversely structured ourselves to meet our customer's service and equipment expectations while minimizing your overall transportation cost. and maximizing your loading capacity, We will accomplish this through tactical plans, efficient daily standard operating procedures, and ongoing evaluation of quality on-time performance measurements. 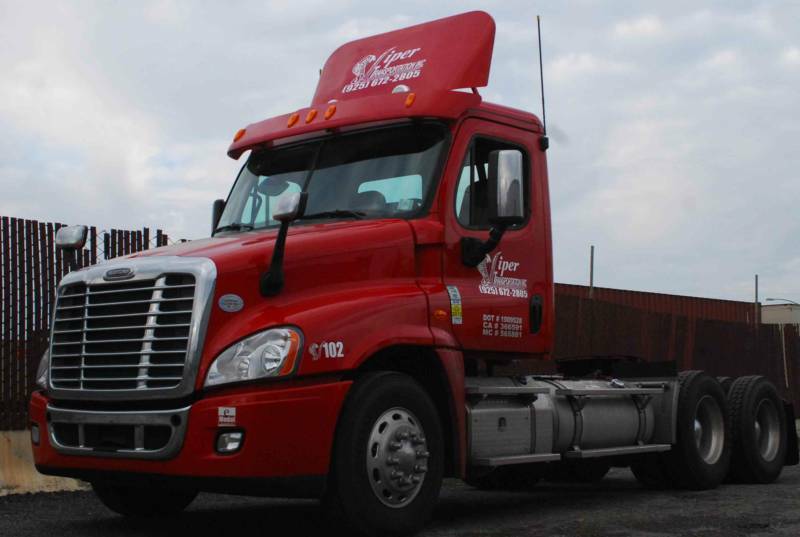 Viper Transportation inc. assigns a dispatch team to each customer, which is dedicated to offering clients and their customer’s excellent service all the way from pick up to delivery. We at Viper Transportation inc. strive to provide our customers with one on one communication, safety, honesty, and most importantly customer satisfaction. 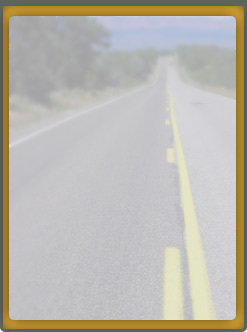 Viper Transportation Inc. is committed to developing long-term relationships with customers, by serving them today in a manner that will earn us an invitation to serve them again tomorrow. In order for our staff to have a better understanding of your needs or wants we welcome any feedback you as our customer would provide. 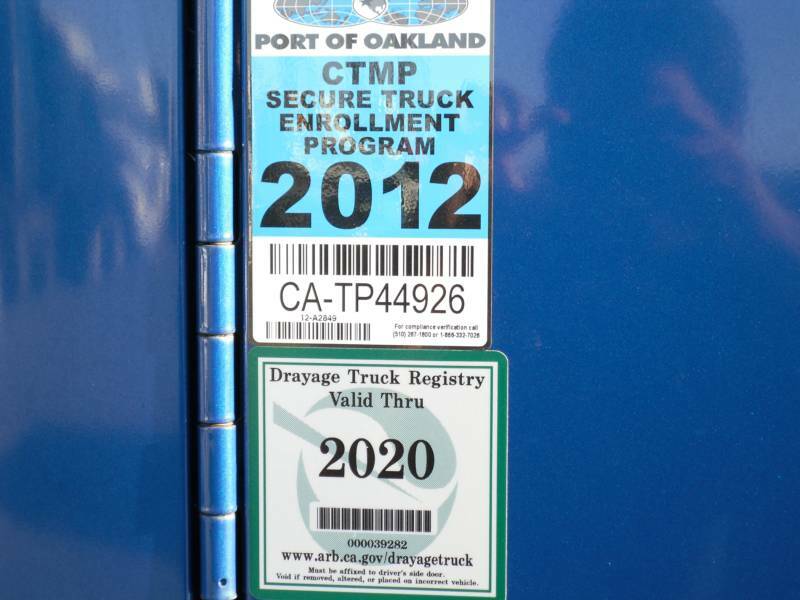 Servicing The Port of Oakland in Northern California Since 1,998 fully insured, we offer container Drayage Services (Dry, Reffeers, Flat Racks, Open Top containers) Import, Export or Domestic via Rail Ramps from the Port of Oakland, to all Northern California. 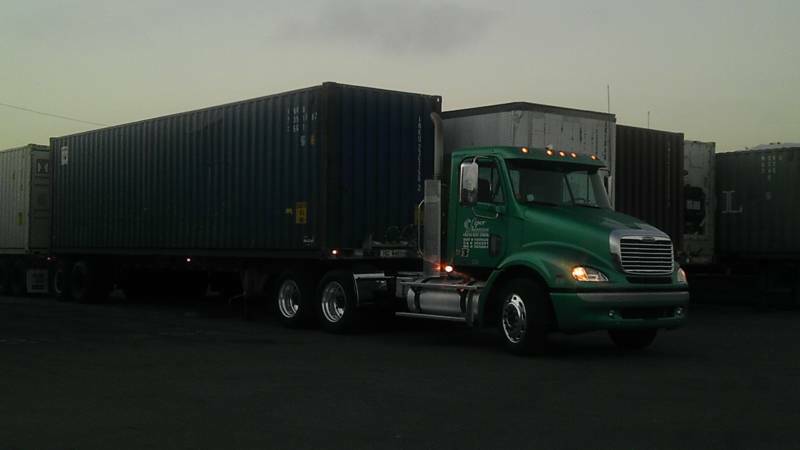 we work with importers, exporters, freight fowarders, freight brokers and many companies that are into the intermodal shipments. 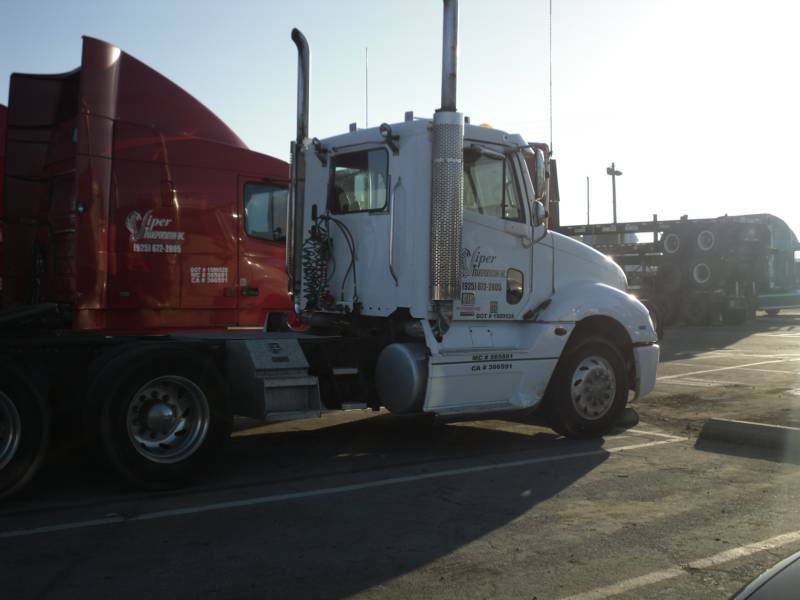 Our Main Office is located in the City of Concord 25 miles from the Port of Oakland, California, we also count with a secure Parking facility. only 6 miles away from all Terminals and Rail Ramps. 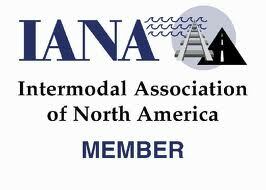 Our commitment to our clients is to serve the transportation community with Dedication, Honesty & Professionalism. 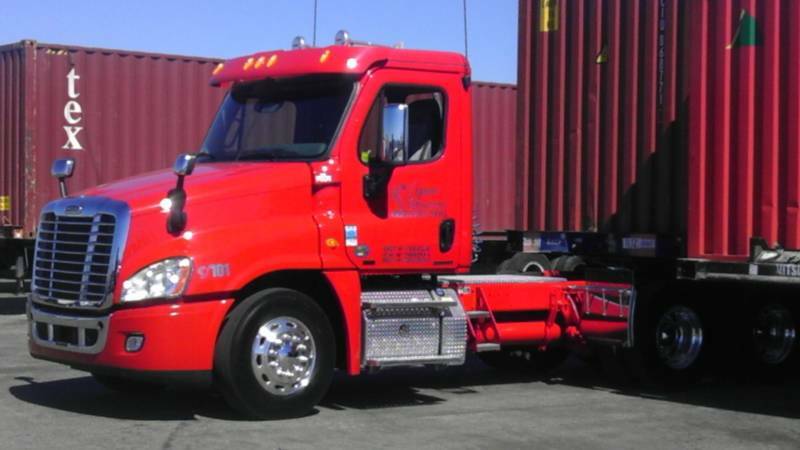 Viper Transportation Inc. has expanded our interchange agreement with Union Pacific Oakland and Lathrop now we are able to haul 48ft and 53ft Union Pacific Equipment. 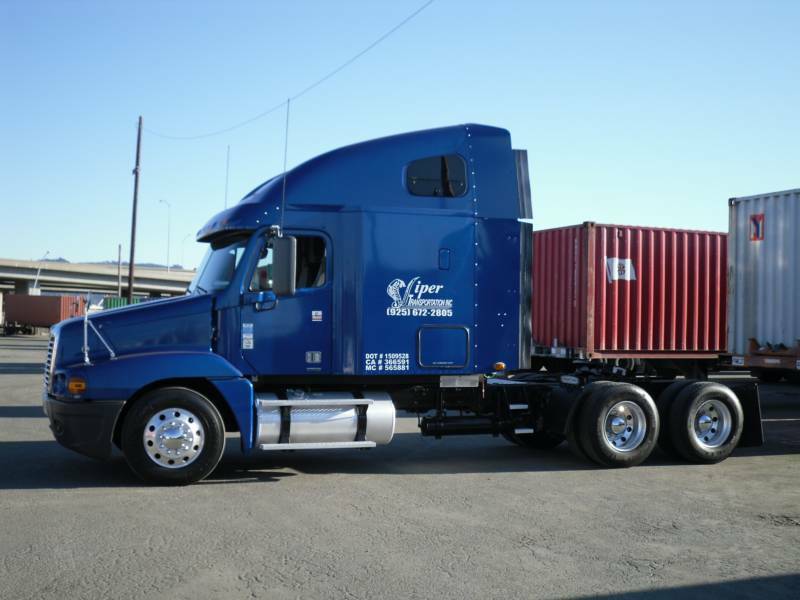 Our Logistic Team will help you get your freight deliver on time our communication skills provide a smooth on road transaction while your freight is been deliver to its destination. ALL OUR EQUIPMENT are GPS MONITOR giving us the and easier way to manage and handle your freight..
"together today for your needs tomorrow"